This pump is ideal for high transfer rates of water where needed. 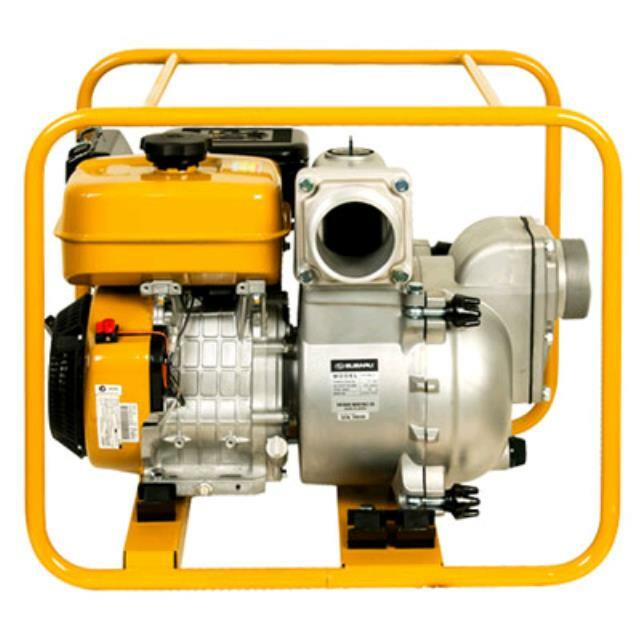 This pump is suitable for both clean and dirty water transfers. Easy to start and portable. 50mm x 20mt length lay flat delivery hoses available (no supplied). * Please call us for any questions on our pump trash/water 50mm hire & rentals, serving Perth & Western Australia.